If your lawnmower needs a repair, service or you would just like some advice stop in or give us a call. We guarantee that our work will be completed correctly the first time you bring your mower to us. 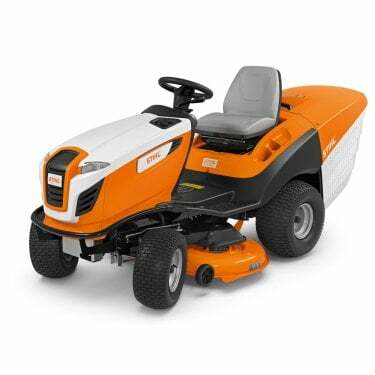 To book your lawnmower for a service or a repair call us now on 021-4965132.